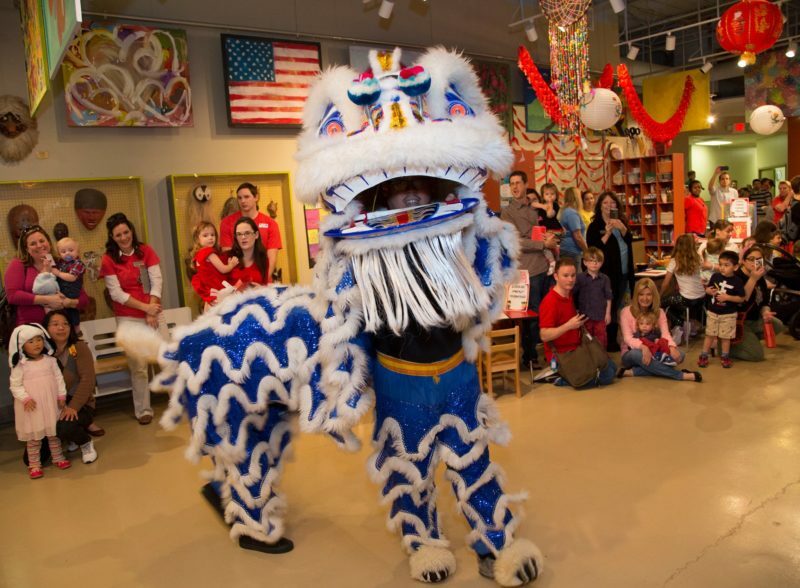 THE WOODLANDS, TX – It will be a day of art, dancing, music and games when The Woodlands Children’s Museum presents a Lunar New Year celebration Saturday, February 2. The celebration, which takes place a few days before the actual Asian New Year, is set for 10:00 a.m. – 2:00 p.m. February 2. 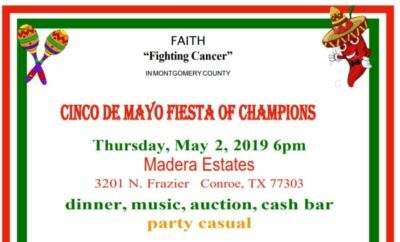 Some of the art projects and games will continue to be offered until 5:00 p.m. that day and throughout regular hours (noon – 5:00 p.m.) on Sunday, February 3. The Woodlands Children’s Museum is located at 4775 W. Panther Creek Drive, Suite 280, The Woodlands, Texas, 77381. 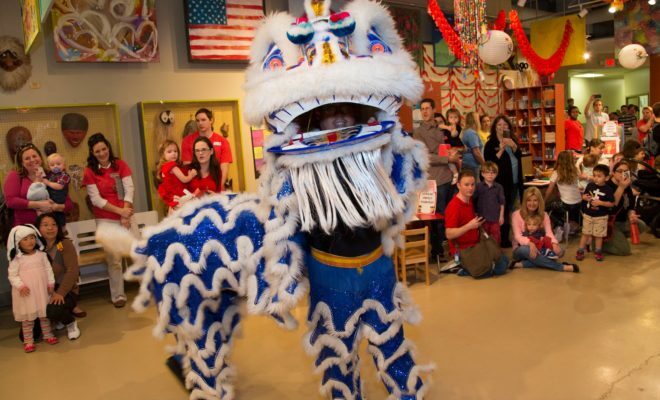 Entertainment at the celebration will include traditional lion dancing by the Houston Lion Kings at 10:30 a.m., noon and 1:30 p.m., along with a children’s dance at 11:10 a.m., a children’s song by The Woodlands Chinese Cultural Center at 11:30 a.m., and a special dance by The Woodlands College Park High School National Chinese Honor Society at 12:30 p.m.
Also planned are calligraphy demonstrations by the Conroe High School Chinese Club; chopstick races and paper lantern art projects with The Woodlands College Park High School National Chinese Honor Society; and a Chinese Culture Center presented by Texas Phoenix International School. Children are invited to create coin envelopes, zodiac prints and mini lanterns during the celebration, too. The Lunar New Year Celebration is included in the museum’s regular $7 admission for visitors age 1 and older. Children must be accompanied by an adult at all times. To ensure a fun, safe experience for visitors, museum admissions will be limited. For more information, visit woodlandschildrensmuseum.org or call (281) 465-0955. The Woodlands Children’s Museum, a 501(c)3 nonprofit organization, was founded out of a desire to meet the community’s proven need for a positive environment where children and their families can learn, play and make special memories throughout the year. At the museum, fun and learning go hand in hand, whether children are creating art, singing along to a musical performance or conducting a science experiment. The museum also has made it a priority to bring children multi-ethnic and multicultural experiences that celebrate cultural and global differences and strengthen common bonds. 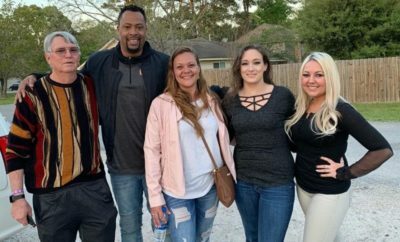 Programs frequently are delivered in partnership with other nonprofit organizations, always with the goal of making a positive difference in the life of a child.